Y’all! Im finally getting this mascara blog pulled together and hope you guys are pumped! 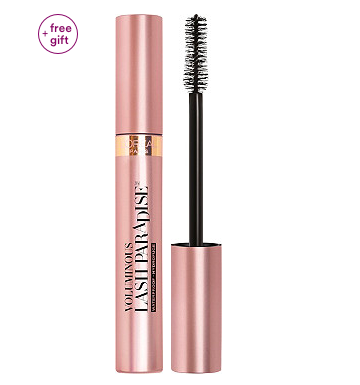 Beyond the Instagram mascara tutorial, I have been testing out drug store brands, amazon finds, and anything resembling mascara in between. Here are my top finds with my tips on application! Prime not only helps your lashes to look fuller, longer, and thicker, it also conditions your lashes and keeps them from drying out. 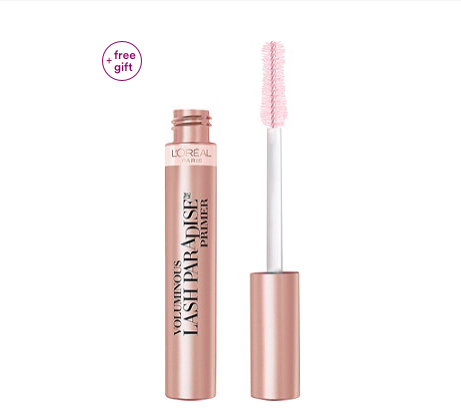 Most primers also help your mascara to stay on and in place longer. Here is my favorite primer now! Here is where I make sure to not have too much product on the wand to prevent clumpage by skimming my mascara wand on the tube opening. Next, I take my mascara, start at the root of my lashes and wiggle all the way then ALWAYS Get The backside of my lashes. This is how you get really thick lashes! Finally, get the most out of those fibers in your mascara by barely skimming the tops of your lashes to give yourself instant lash extensions. If there is one thing ladies worry about its clumpy lashes! 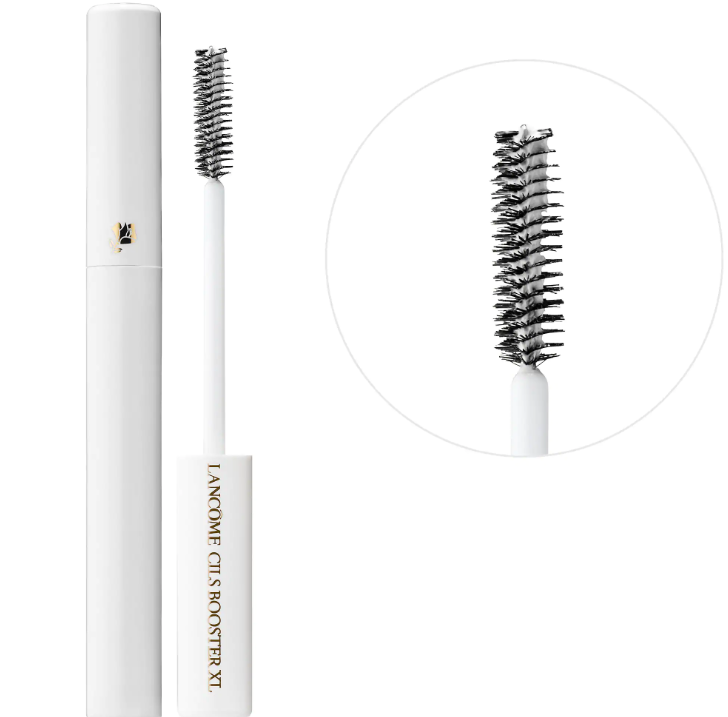 I will use an old CLEAN mascara wand and slightly brush through my lashes to de-clump them. Every mascara is created differently and with a specific purpose. Some lengthen and are more liquid while others thicken and may be more of a dry formula. Therefore it is always best to mix and match with your second coat! Repeat the same steps from above.